Terms and Conditions: LinkPoints will be issued only when you enter your NRIC/FIN number at Little Baby's checkout page. Little Baby will not support any changes or the addition of NRIC/FIN number after the order has been made. LinkPoints issuance is applicable only to Plus! Members. 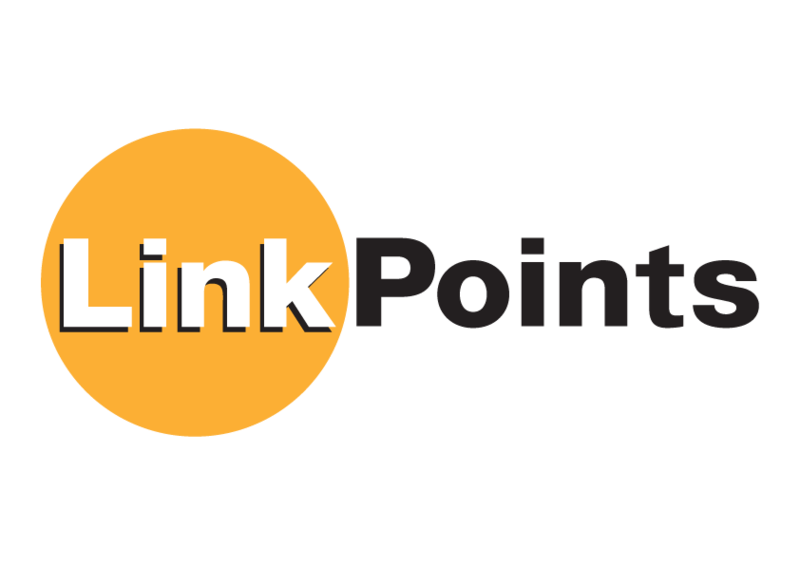 LinkPoints will be credited into member’s account within 8 weeks upon successful payment. Little Baby Singapore and NTUC Link reserve the right to amend the terms and conditions at their sole discretion.